Then I would get all sorts of weird (and offended?) looks or an awkward pause with expressions looking like they’re searching for something to say, like I said something they were not expecting at all (which they are not…but this is also ridiculous, considering how young they are). Oh, you feel old you say? Right. And no one can argue with feelings right? Whatever, okay, you’re old. Seriously, why are young people so worried about this? Or is it that referring to yourself as “old” is the cool and/or popular thing to do? Maybe it has become some sort of badge of….whatever. I really don’t know, but I think there are too many young people who actually believe that they are old. 1) There are these young old people, who are not old at all but are just maybe delusional — mostly right out of high school, in college, or just out of college. 2) Then there are people who are usually not that annoying at all and are much more tolerable than the people who motivated the creation of this entry (see #1), and they are, quote-unquote, “old.” After these people get “older” they lose the quotation marks and can be referred to as kind of old. You can tell that they are “old” because they are constantly reminding you of how young they are. But these people are still not really old. 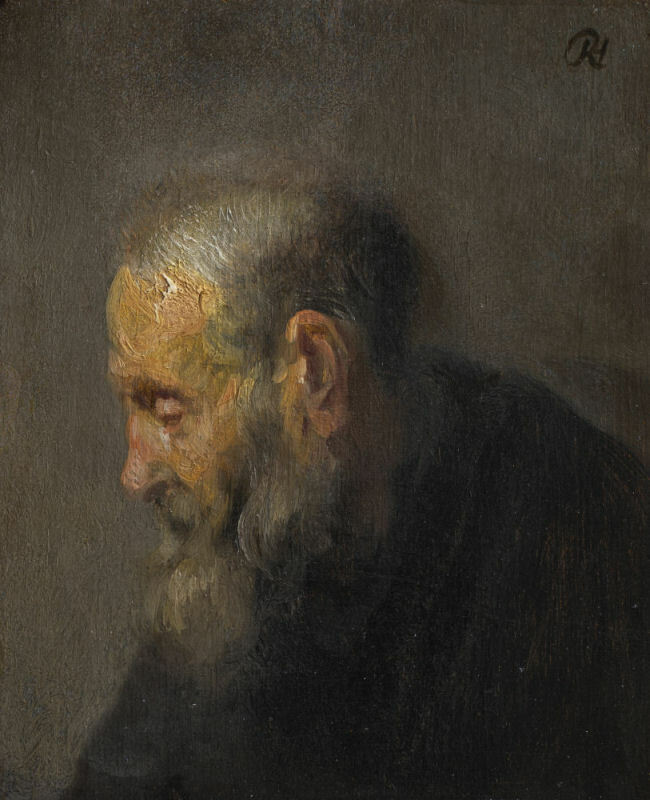 3) And then finally there are people who are truly old. You can tell they are truly old by looking at one thing: whether or not people who are older than them refer to them as old. And I’m talking about everyone older than them can call them old. A 25-year old and a 23-year-old calling each other old doesn’t count. Ask a 45-year-old if they think those two are old. Then ask a 75-year-old if the 45-year-old is old. Then ask an 85-year-old if the 75-year-old is old, and you’ll probably get a different answer (e.g. “Yes”). So everyone else worrying about “being old” should take a deep breath and relax because you don’t even have to start worrying about “being old” until you’ve reached this point. The truly old people just don’t care much about it and rarely bring the topic up because they know they’re old and they know you know they’re old…which can be sad for some of them, I suppose. The fortunate ones realize it doesn’t matter. So yeah…I needed a replacement. Christmas came and went and I decided to put some good, portable headphones on my shopping list for myself (I do shopping for myself after Christmas…a short list of stuff I really want/need and could get through the comforts of the internet). Now I could’ve gotten some regular, everyday 30 dollar earbuds (like the Apple earbuds), but I decided my Christmas pretty much sucked and I should splurge a little. “Splurge” meaning I collected all my change from my car, pockets, desk, bed, and sidewalks, took it all to a Coinstar machine and printed out a nice $42.74 gift certificate to Amazon. That is more than enough right? Well, I then used that to buy a $200 (msrp) pair of Shure E3 ear-BUDS! Update: Shure recently replaced the E3 with the current model…which is the exact same thing in all aspects, except the name. They changed it to the Shure SCL3. I guess I did splurge…with the help of American Express. But being the savvy consumer that I am, I found a merchant selling them for $99 (no longer available), so I really paid around 60 bucks, since change-money is basically the closest we can get to magical, grown-on-tree money — comes out of nowhere and doesn’t really count. Did “Juno” that “I Am Legend”? I am far from being a regular moving-picture-flicker-show attendee, but I did see two films fairly recently that I really enjoyed. One was a highly-promoted box office juggernaut of apocalyptic proportions while the other was an innocent, happy, fuzzy and warm little love story. And both I Am Legend and Juno were worth the ticket price and the time. I’ve heard this fine piece of music all over the place…blaring from radios, cell phones, leaking out of ipod earbuds, I’m pretty sure I recall it was played the one time I went to a club last year, and basically everywhere there was a speaker. It features a bouncing beat, synths, and the signature “yeah”-guy present in seemingly every Timbaland production. The Golden, Vindictive, and Spiteful Compass? 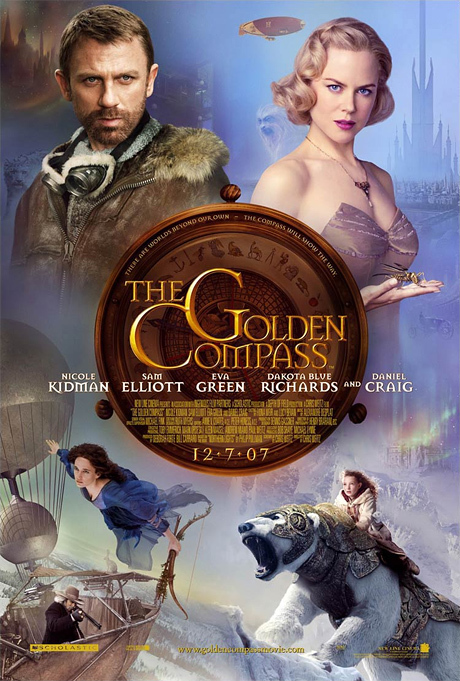 I was reading through some Xanga.com blogs and I came across an entry by Nathon, titled “Tarnished Compass,” about the new movie, The Golden Compass. If you don’t know already, the movie is based on the first of a series of books by an atheist author, Philip Pullman, who has expressly stated that at least one of the motives for him writing his books is to discredit, and turn people away from, Christianity. Nathon (the Xanga blogger) is a Christian and his charge to other fellow Christians is to boycott the movie, not to “protect” against its “harmful message,” but “solely for the principle of standing up for what you believe in.” I see where he’s coming from, but I don’t think I’m going to actively boycott the movie. At most, I may end up involuntarily boycotting simply because I don’t watch many movies in the theaters as it is. In Pullman’s world, the Authority basically tricked everyone into believing he was an all-powerful God — the Judeo-Christian God, in fact. He even birthed a Jesus through a virgin named Mary and created a dove-like Holy Spirit; and together, as a “Trinity,” they ruled the world through their various churches and organizations, the most powerful of which is “The Magisterium.” The foundation of the story is influenced by ancient mythology and clearly draws heavily from the modern interpretation of Milton’s Paradise Lost. I guess one could see how it could be a little controversial. I guess. It seems pretty damn creative to me.